Greetings! Hope you are having a wonderful winter season. Enclosed in the winter newsletter are articles on some of our favorite winter grasses, some diseases to be on the lookout for and how to balance icy winter conditions with the health of your patio or walkway. We would love feedback, Enjoy! 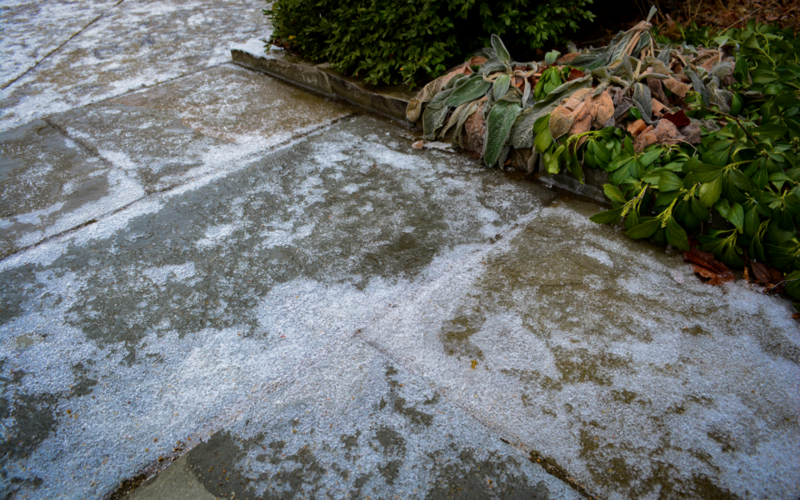 Winter Paver Care: How does Ice melt affect my Pavers?